A detailed look at the disappearance of 3-year-old Madeleine McCann, who vanished while on holiday with her family. The Disappearance of Madeleine McCann. It features 40 experts and key figures in the case, some of whom argue she was taken to another foreign country. The ensuing search for her became the highest-profile missing person investigation in history – but she has never been found, despite the involvement of both Portuguese police and Scotland Yard. 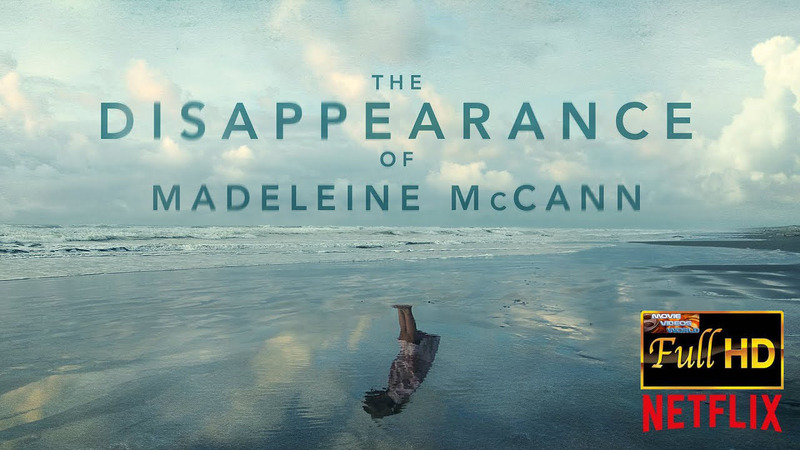 March 15th - However, it should also be noted that the McCanns have had no involvement in the film. ‘We are aware that Netflix are planning to screen a documentary in March 2019 about Madeleine’s disappearance,’ the couple said in a statement. 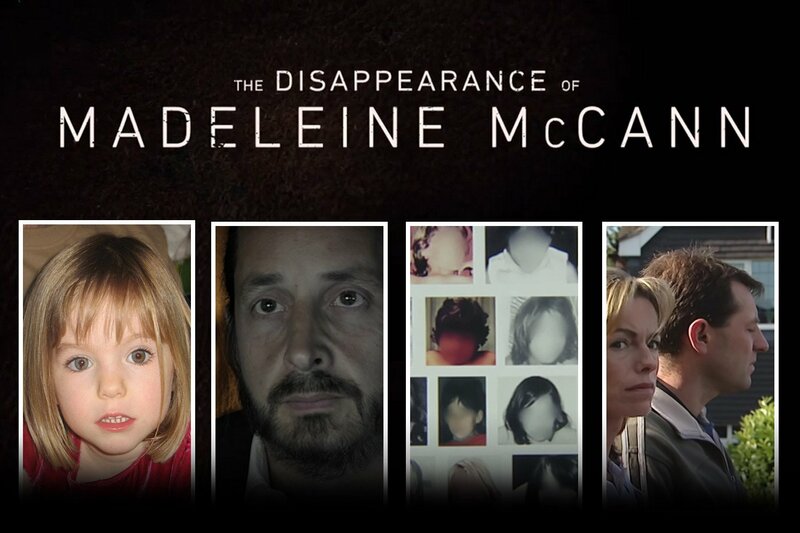 From the moment Madeleine disappeared, cops were slow to respond. The film features Robert Murat, a Brit living in Praia da Luz and the first named suspect, who says he felt like he was “being set up”. Private investigator Julian Peribanzes also says cops just wanted to blame the parents. The officer leading the probe, Inspector Gonçalo Amaral, right, was sacked in October 2007.